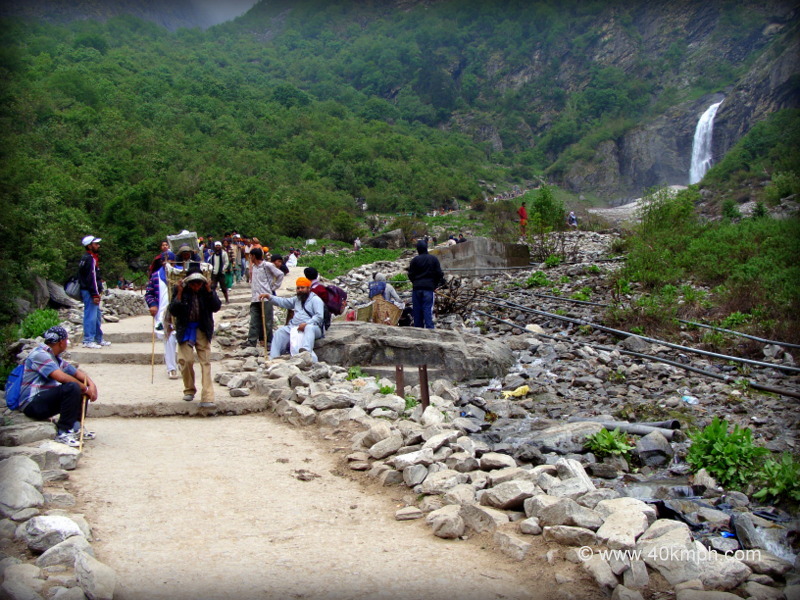 This photo was taken at Ghangaria village during trek to Hemkund Sahib in Chamoli district of Uttarakhand. 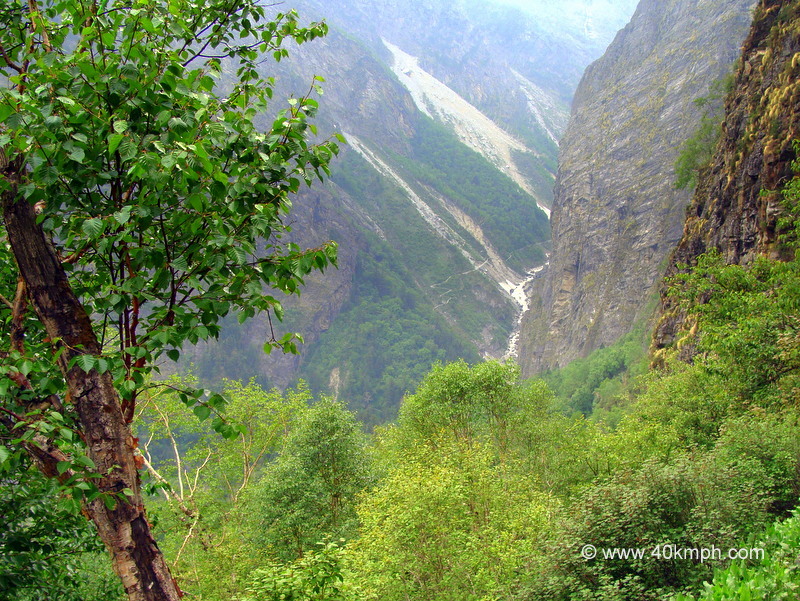 Valley of Flowers is 3 km from Ghangaria. 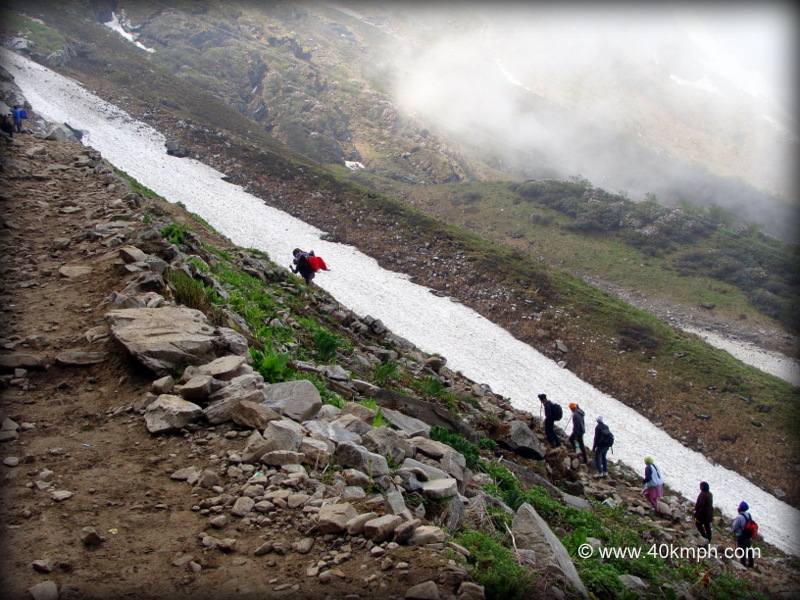 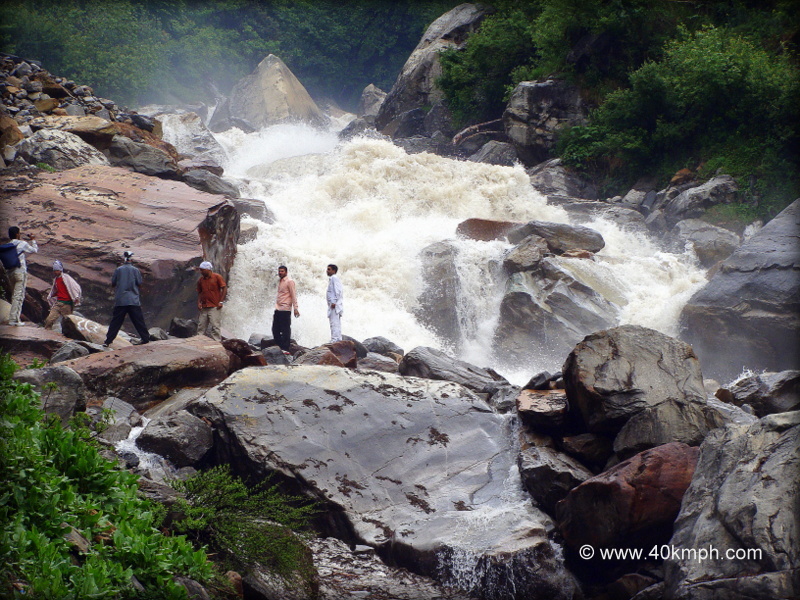 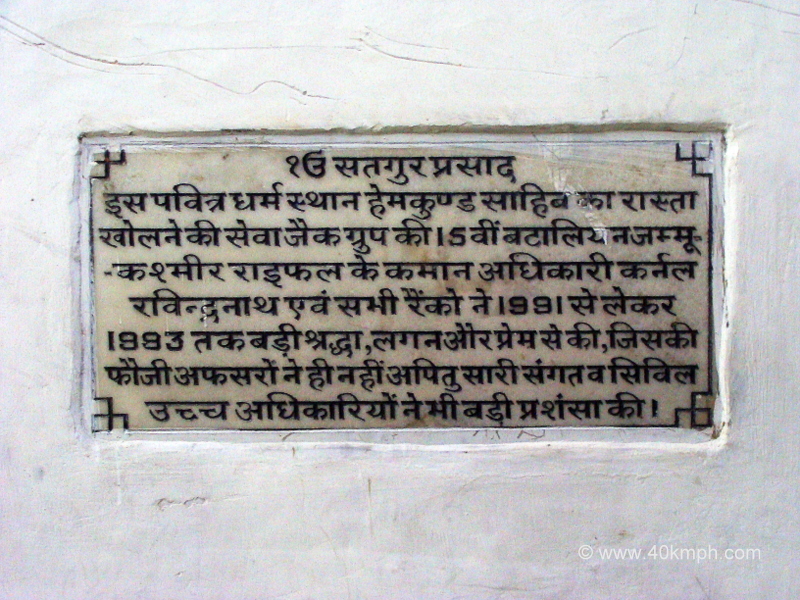 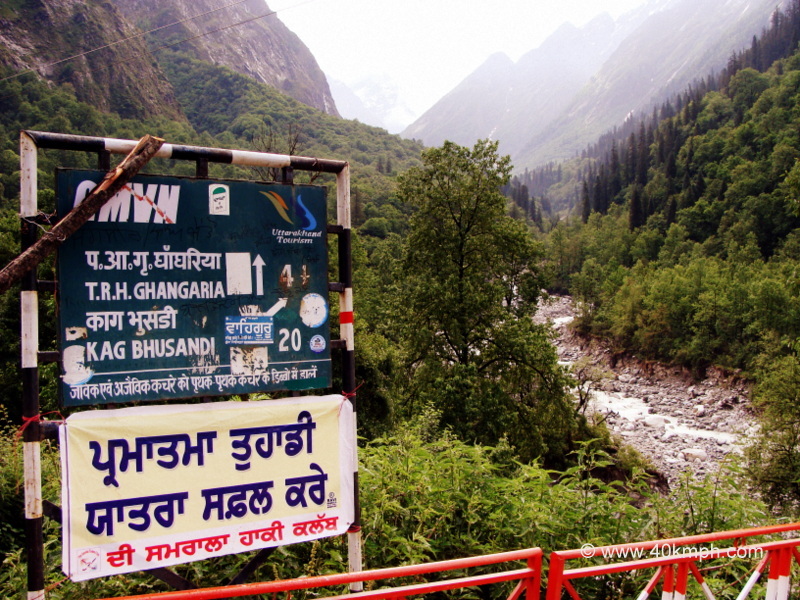 To reach Ghangaria you have to trek 13 km from Govindghat, Chamoli, Uttarakhand. 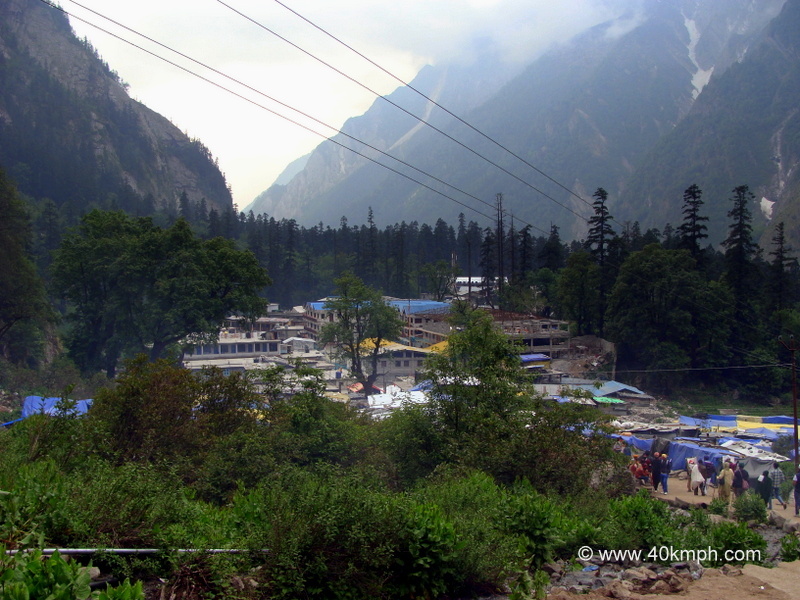 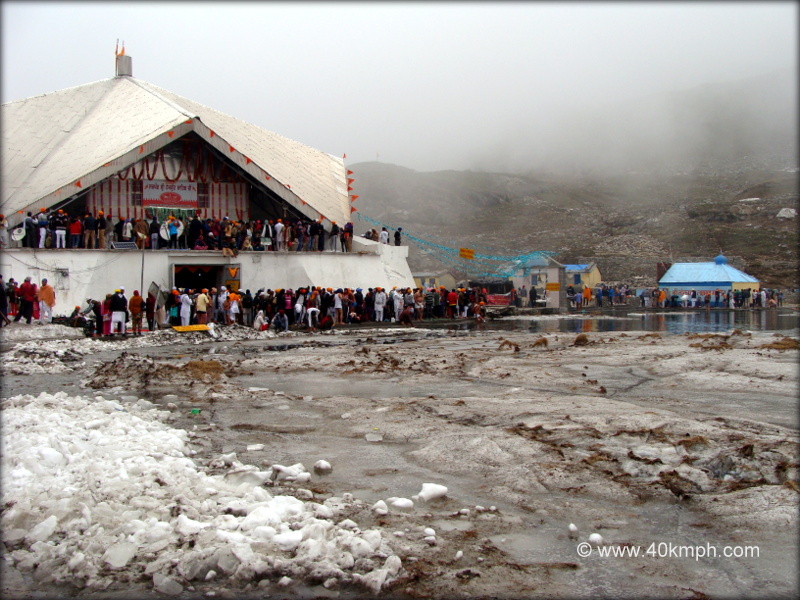 Hemkund Sahib is 6 km from Ghangaria.